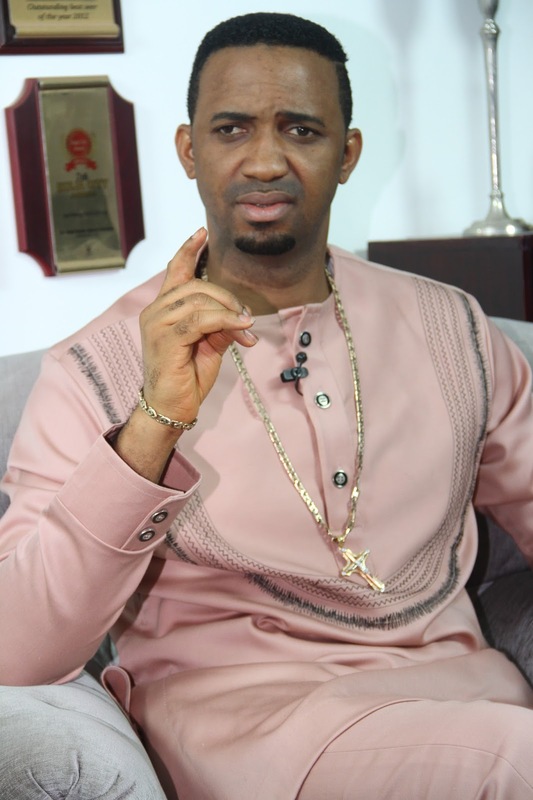 The Senior Pastor of Mountain of Liberation And Miracle Ministry (aka) Liberation Ministry, Dr. Chris Okafor has called on Nigerians to pray for a former military president and minister against death. Pastor Chris equally said, death is hovering over the household of President Buhari. He gave this while unveiling his prophecies for 2017. Here is the breakdown of his prophecies for 2017. * Death Of Former Military Head Of State. * Major fire disaster in homes and market places. * Death in family of the president. * Osinbajo will not be impeached but will likely not be Buhari's running mate. * The church will be seriously persecuted all over the world beyond what it is currently going through but will have upper hand. * Another major party would be formed that will wrestle power from the present government. *Buhari Is Not The Messiah But To Prepare The Way For The Messiah. * MMM Is Not Of God But A Design For Mark 666. 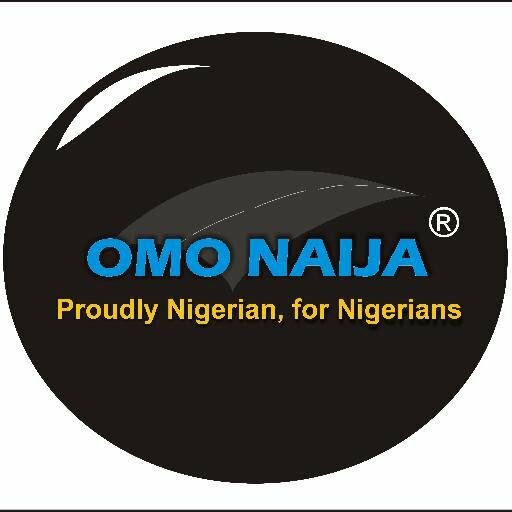 * Ifeanyi Uba Will Take Over From The Present Governor Obiano Of Anambra State After His Second(2nd) Term But He Must Pray Against Conspiracy. * The football and entertainment industry should pray against death on some major faces. *Death of present and former minister(s) to be averted through prayers. * A Former Leader Of PDP To Die. * A Popular Man Behind The Pulpit To Die. *A Major Leader In Africa To Die (In The Mode Of A President. * The Economic Situation Will Improve In Nigeria Through Divine Intervention. * There Will Be A Serious Attempt To Islamize Nigeria But The Lord Says It Will Not Come To Pass. *Boko Haram Is Going To Regroup And Will Become Deadlier But They Will Be Stopped. *There Will Be Major Restoration To A Lot Of People That Have Given Up And Families Will Be Liberated From Their Strong Enemies. *A Former Governor Of Akwa Ibom Waving Goodbye But Will Be Averted Through Prayers. *A Major Country In Europe Should Pray Against The Death Of A Powerful Leader. *Nigeria's Glory Days In Sports Will Return, Especially In Football. *An opposition party will likely take over power in South Africa. There is going to be a lot of political crises. *A lot of finance houses/banks and their directors will go through a lot of crises and humiliations. *Major oil dealers will face a lot of persecution. *I See A Major Monarch Waving Goodbye. *We Have To Pray Against The Outbreak Of Major Airborne Disease. *There Will Be A Major Shake Up In The Military And The Police.